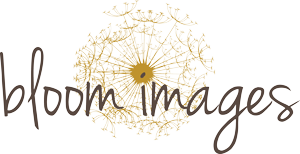 I am so happy to offer lifestyle, at home newborn sessions throughout Northern Virginia. I love the natural approach lifestyle session offers. 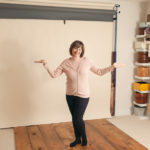 If you think posed studio session is not for you, here is a great alternative – do not forgo capturing these first days of your baby’s life. At home session offers more relaxed, candid images, but more importantly it aims to capture your life at the special point in time. Your precious baby, your home, your beautiful nursery and the love and joy of growing family. All beautifully photographed. Moments frozen to be be able to enjoy and remember throughout your lifetime. 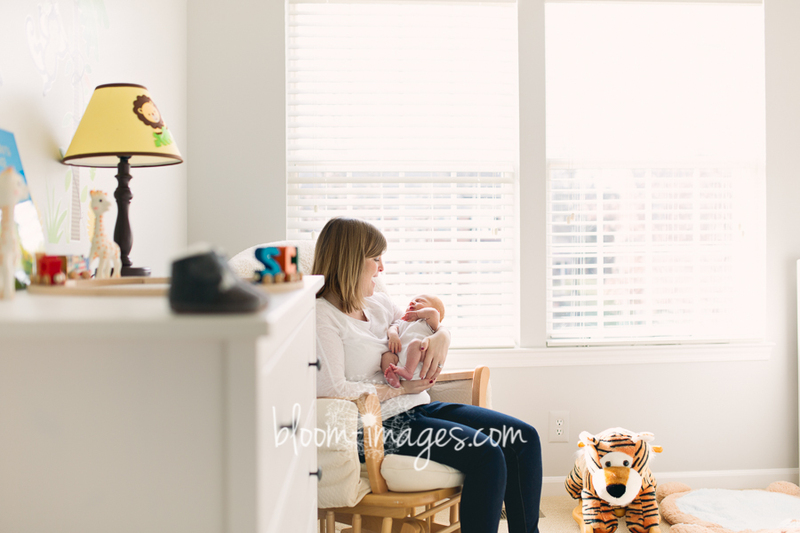 This particular newborn session was captured in Fairfax VA. Clients welcomed their first baby – and what a great way to celebrate this milestone in their relationship then to have a photo sessions. Look at the beautiful images captured. This is true life! This is true happiness!! 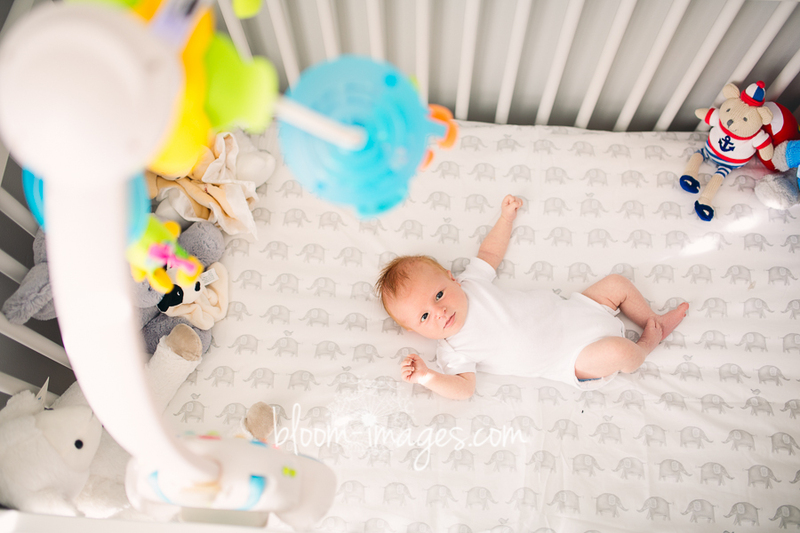 Absolutely love the fresh light colors in the nursery. Sometimes I see people spending large amount of money on a very expensive trendy stroller or crib, but forgoing the newborn photos. But, trust me these photographs will outlast both the stroller and the crib. I don’t recall anybody ever regretting investing in a beautiful photos of their baby. 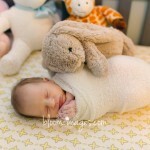 I hope, and think, newborn photography should be added and budgeted on every new parent spending checklist!!! 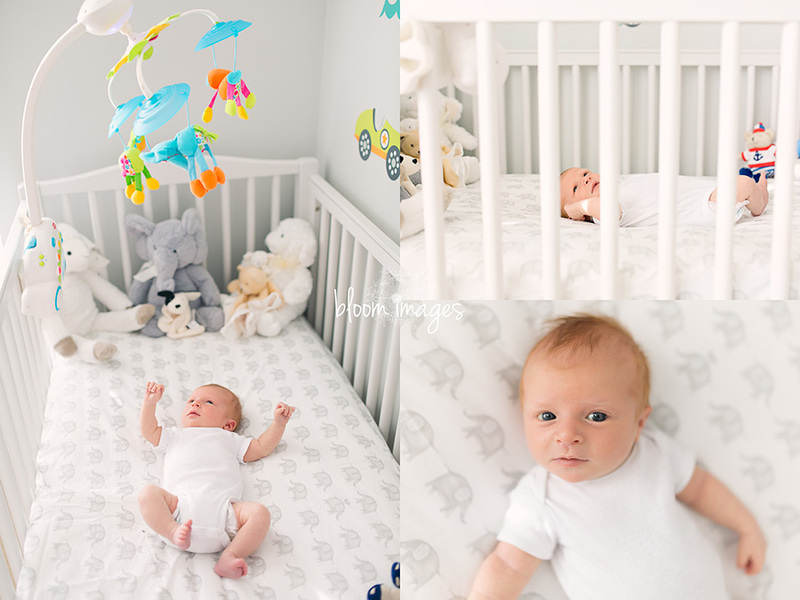 Lifestyle Newborn Photographer Northern VA – Meet Baby Brother! 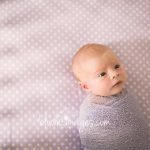 Newborn Photography Session in Washington DC – Beautiful Baby C.
Ashburn VA Newborn Photography Studio! 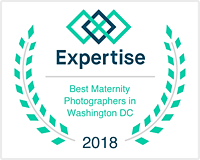 Northern VA and Washington DC Newborn Photography Studio!